Dependable taxi service in Troy, Ny operating 24 hours a day! Wait time is usually less than 15 minutes when ordering a taxi in Troy, NY. Need a Ride? We’re on the Way. Fast Taxi is the number one cab company in Troy, NY and the surrounding area. 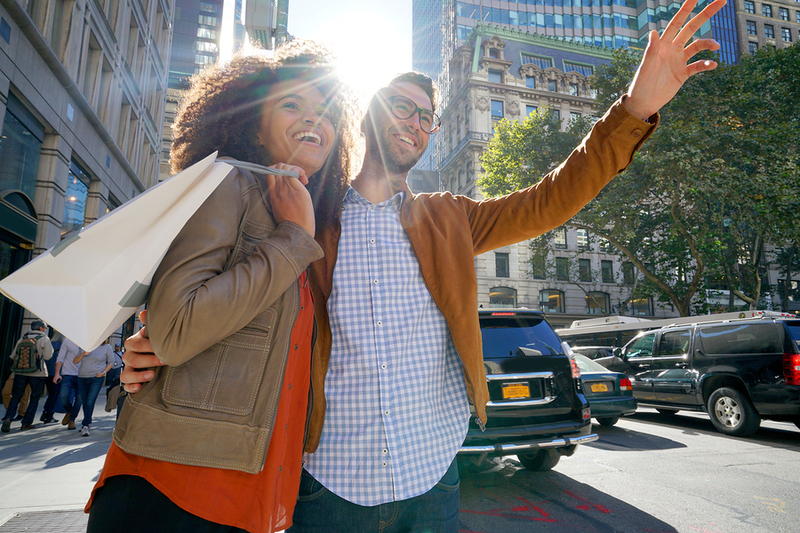 With the quickest pickup times, knowledgeable drivers, and competitive fares, we offer the best Taxi service in Upstate New York. Wherever you need to go, we’re standing by to get you there safe. Book online or give us a call and we’ll have you there in no time. We understand that you have many options when you need a ride. We aim to provide the best experience through quick and convenient service, competitive fares, and the world’s best drivers. Our fleet is on the road 24 hours a day, seven days a week. Whether you’ve got a flight leaving at the crack of dawn or you need a ride home well after hours, our drivers are ready to serve you in minutes. From the moment they call us, our customers wait less than 15 minutes on average for their cab. Your driver will send you text alerts to let you know their expected time of arrival, so you’re always in the loop. Don’t stand around wondering when your cab is going to arrive. Call Fast Taxi, and you’ll get to your destination in no time. We go to great lengths to seek out reliable professionals to join our team of drivers. Many of them are long-time Troy locals and can answer any of your questions about the area. If you’re new in town or just visiting, don’t hesitate to ask them about the best spots to visit while you’re here. Passenger safety is our number one priority. Every driver on our team is fully licensed, bonded, and insured to operate a cab in New York. Plus, each of them undergoes an extensive background check and has a clean driving record. We keep our pricing competitive and more importantly – transparent. You shouldn’t be surprised by the fare when you get to your destination. Use our Fare Estimate tool to get an assessment of the costs before you call. You can also book trips in advance right here on our website. If you need a ride from the airport to Troy, we’ve got you covered. Traffic to and from the airport can be a nightmare. Instead of watching the meter tick upwards while your stuck bumper to bumper, get your ride for one low, flat-rate fee with Fast Taxi. 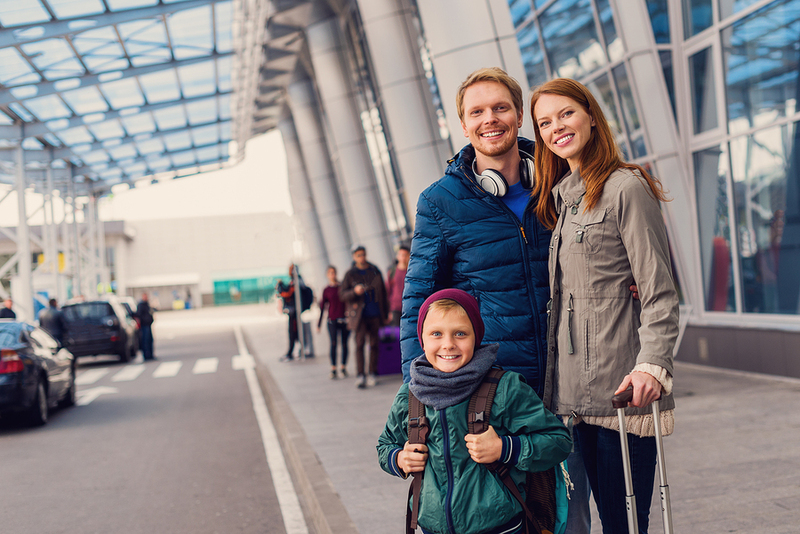 Whether your arriving or departing, worrying about your cab fare is the last thing you need when you’re traveling. If you need a lift, you’ve come to the right place. Call our number below, or book online right here on our website and enjoy Troy’s most convenient Taxi service.